Disco ZooBack to BlogWud U? On the edge of a new Cold War, or worst, 3rd world war, let’s take control of the world’s destiny! 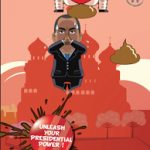 On Mr President, Show Vladimir Putin, North Korea or Iran who’s the real boss. 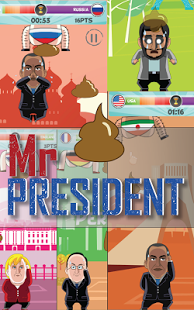 Mr President is a never seen shooting game, allowing you to take control of international negotiation in a very unique way! 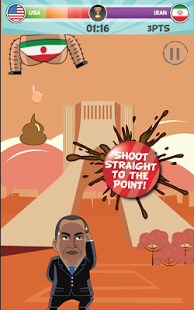 Pick you character and go kick some presidential posterior by trying to stick your finger in their rump! But be careful, the opponent won’t get teased so easily, and you will have to avoid their falling pooh to make it to the top of the world! 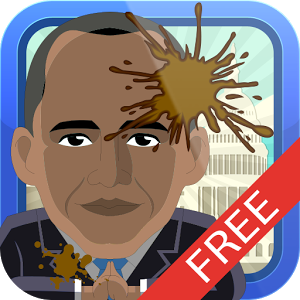 Mr President introduce you to a new way of having fun on your phone. 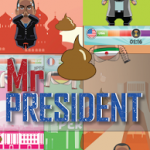 With 15 politician figures to unlock and 20 worlds to explore, this game will have the merit to keep you entertain while travelling the public transportation. Your goal : Rule the world !!
. Marathon: Get ready for the endurance mode of the game, teasing your opponent as long as you can while avoiding its crap. 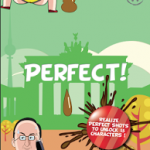 – Achievements: Unlock 15 of the 20 characters and discover surprising characters along the way! – Increasing difficulty: The longer you play, the harder it gets. 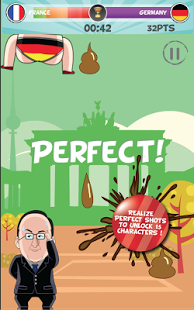 – A never seen game concept! 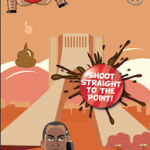 – You can finally play Barack Obama and show Putin who is in control! Sochi 2014 will never taste the same for Vladimir Putin!